Enabling LVDS on my Wandboard Quad on Ubuntu 12.04 (see my blog entry here), I encountered two problems with my LVDS display. Problem 1: Basically the settings seemed right, but there were some wrong colors everywhere (see image below). Thus I decided to go for Test Card. It is freely available from Wikipedia in the linke above. Below you can see a photo of my LCD screen (upper image) and the original image as it should be (lower image). 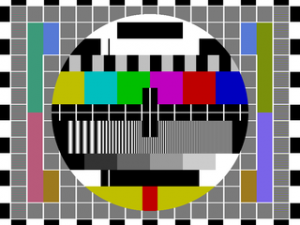 Test Card Image courtesy of Wikipedia. Obviously the red channel is missing so I decided to check the LVDS connector and found a loose contact on my LVDS cable. Lesson learned: Always double check your connections (e.g. using a continuity tester / multimeter). 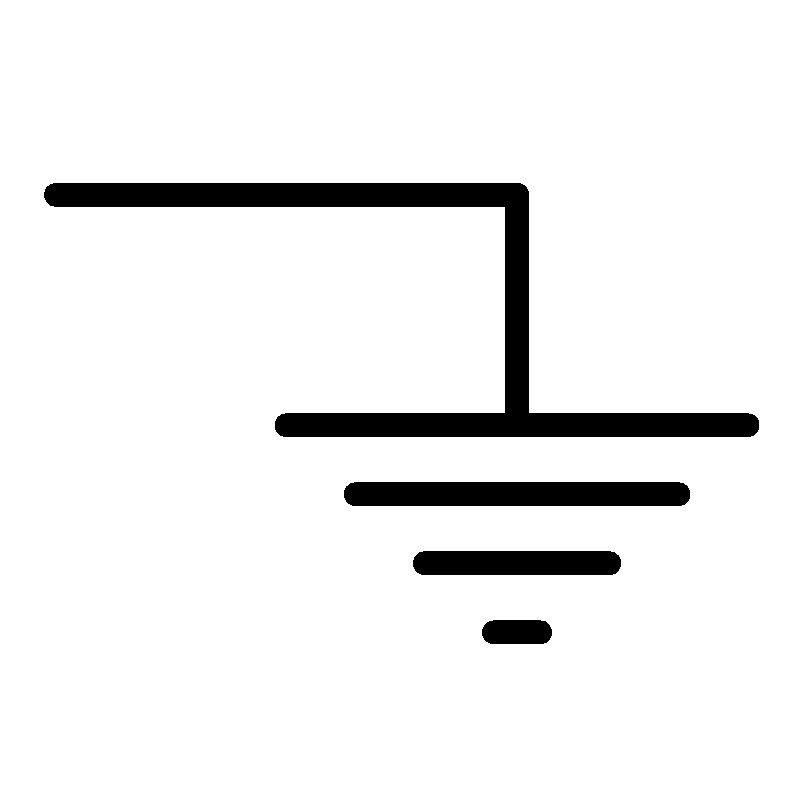 When using continuity tester make sure not to connect ground of multimeter and LCD since the testing voltage of the tester could potentially destroy the LVDS input pin and the measurement result would be wrong! Problem 2: The screen seemed very dark and white did not represent the maximum brightness of the screen. Since I definitely knew that the backlight was at full power (no PWM activated) the problem had to be caused by the display. At this moment I had the LVDS color mode set to RGB18 (see here) which was wrong for my LCD. After setting to RGB24 the problem was solved. Lesson learned: The LCD might work even when the LVDS color mode is set wrong. 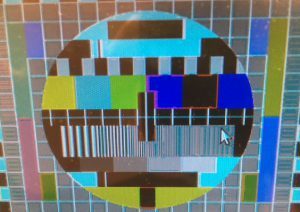 When setting RGB18 (3×6 bit) obviously the two MSB of a 24bit (3×8 bit) LVDS transmission are omitted, the display sets them to zero. Correct settings to RGB24 resolves the issue.